With software updates rolled out that prevent the Galaxy Note 7 from receiving any current to charge the battery, it looks like the worst is behind both Samsung and its loyal band of customers. 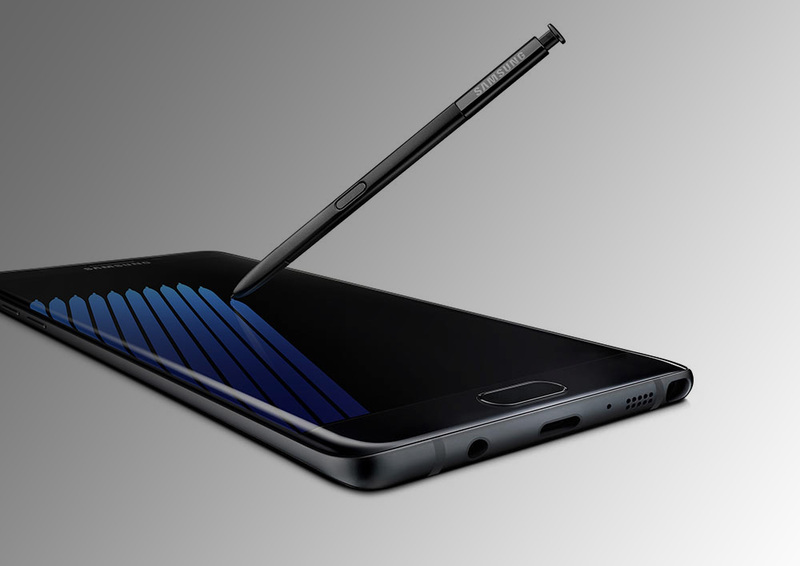 In addition, the FAA has provided a statement that it will no longer be required to issue a warning to passengers regarding bringing the Note 7 onboard. With all of these obstacles now removed, it looks like Samsung can now move onto more lucrative prospects, which no doubt happens to be the upcoming Galaxy S8. While passengers are not going to be issued a warning, it still does not give them a free pass to board the aircraft while carrying the Galaxy Note 7. If found that you are carrying the phablet, you will be requested to leave it with the aviation authorities. The statement from the FAA has been detailed below. “The FAA said today that U.S. airlines would no longer be required to make a pre-boarding notification to passengers that the Samsung Galaxy Note7 phone is prohibited from transport on aircraft. The devices are still prohibited on both passenger and air cargo aircraft, but the DOT has lifted the requirement that the airlines make the specific pre-boarding notification. 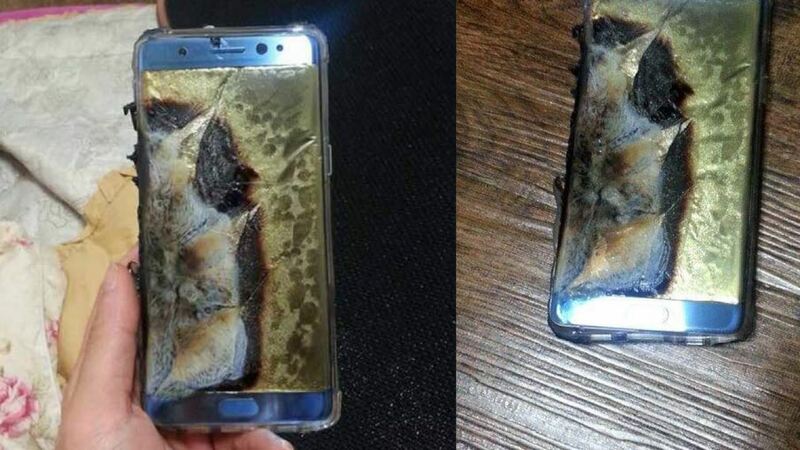 Samsung states that it will provide its findings regarding the Galaxy Note 7 investigation later this month, but one teardown team revealed in 2016 that the reason why the flagship ended up exploding was because the aggressive design of the device didn’t allow it to give the battery sufficient breathing room. Hopefully, Samsung will be careful about this when it announces the Galaxy S8.